The MS-RSM program is 18 months (6 quarters) of full-time study and students earn Master of Science degrees from Northwestern University. 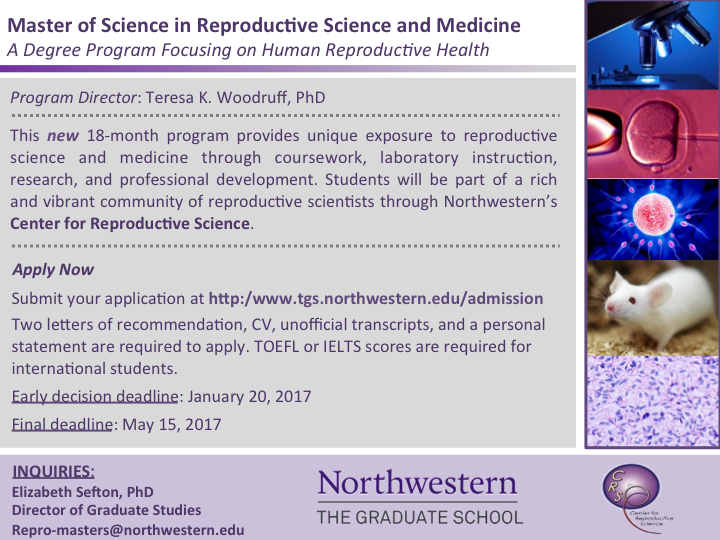 Program offers reproductive science coursework, including a hands-on laboratory course, as well as professional development. The program includes mentored thesis research with Northwestern University faculty. 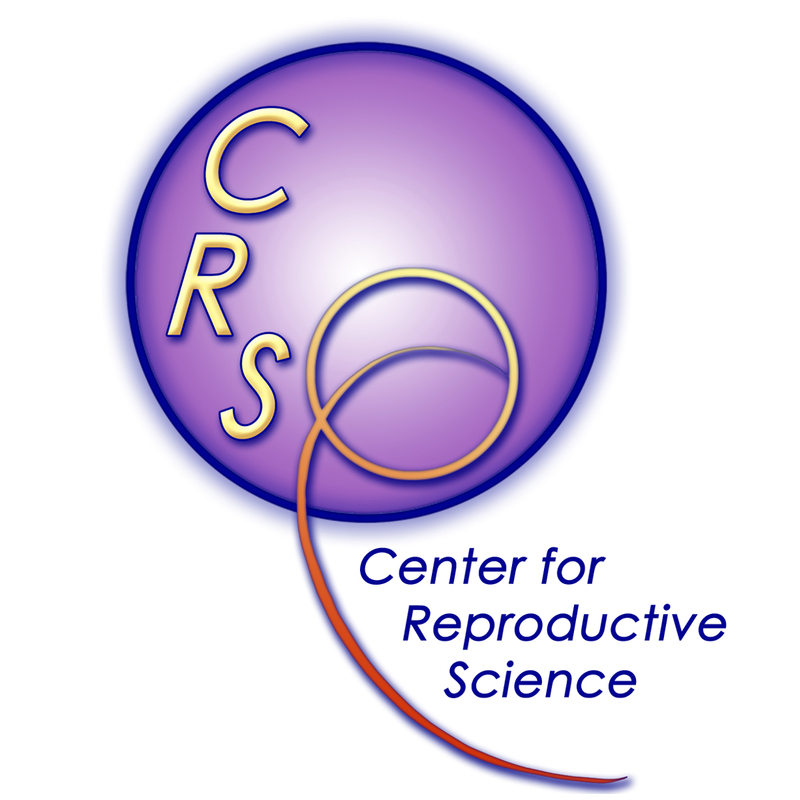 You will also be part of a vibrant community of reproductive scientists through the Center for Reproductive Science. 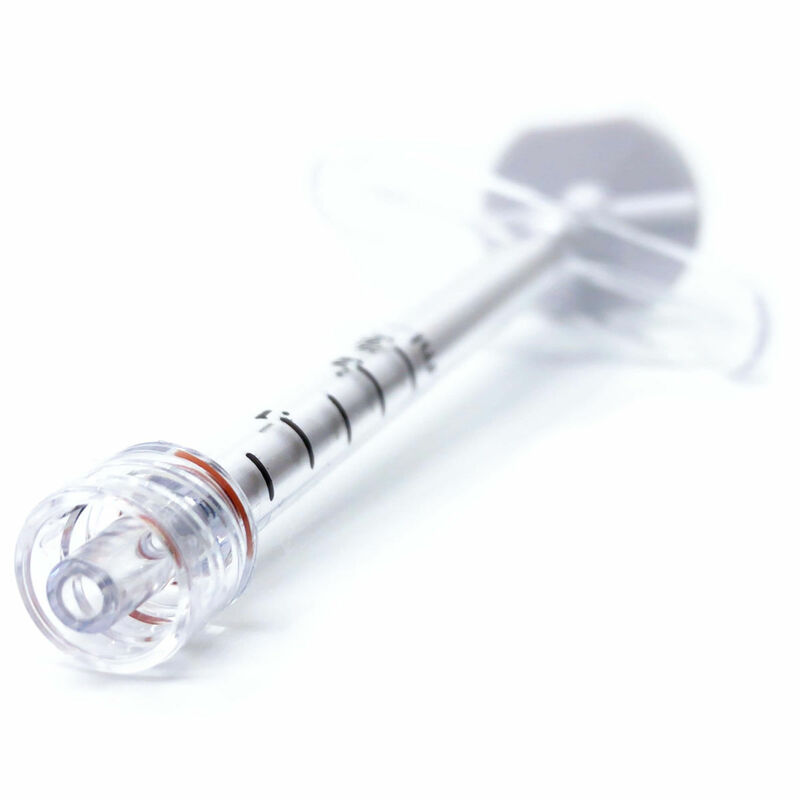 Visit our website: https://www.woodrufflab.org/ms-rsm. Applications for Fall 2017 are now open: http://www.tgs.northwestern.edu/admission/.